Home » Greenies Mint Large 12 Oz. Overweight or less active dogs still require clean teeth and fresh breath. 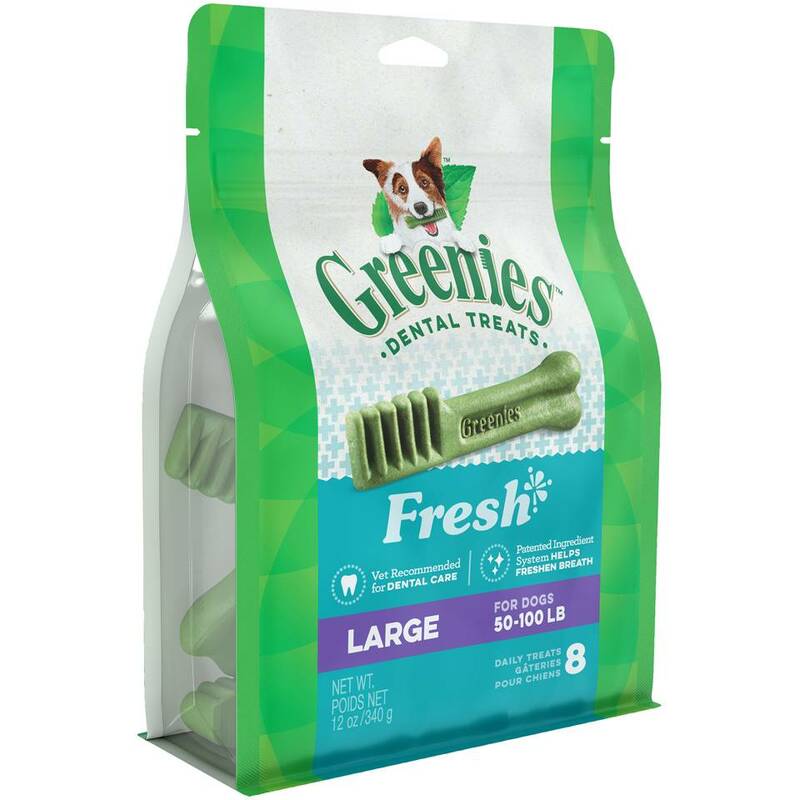 GREENIES™ Weight Management Dental Chews provide the same oral-cleaning benefits as our original chews, but with fewer calories. Our low-fat dental chews provide complete nutrition. So you can continue to treat your dog to the taste they love and the dental benefits they deserve every day.